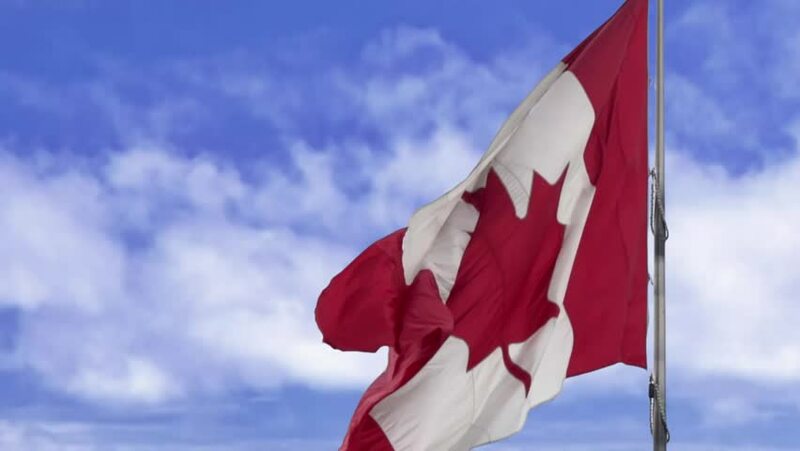 Canadian flag in slow motion against a blue sky. 4k00:25Flag of Austria waving against wind in slow motion on pole. National Austrian patriotic country theme. Seamless looping 4K resolution. 3D rendering realistic animation.